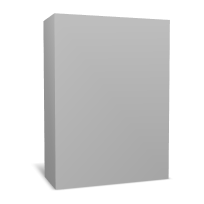 With this free tool, you can create a 3D box or a screenshot preview. 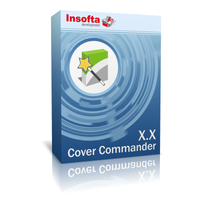 Simply select the template you like, the size, then select from the available textures for the sides of the box shot (not necessarily all) and adjust the other settings. 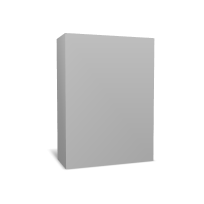 Then click on the «Render» button. 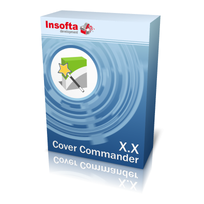 Do you need additional features and mockups (large size 3D box, Laptop, iMac, iPhone, Nexus, Samsung Galaxy, e-books, DVDs, manuals, and etc, camera/light control, animation and much more)? 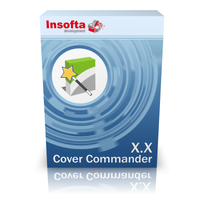 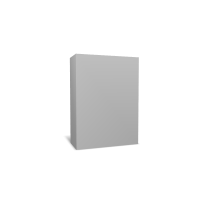 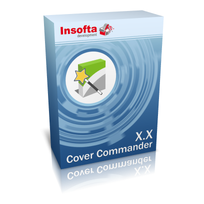 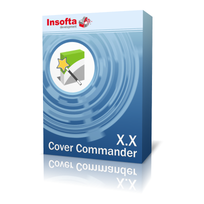 Pay attention to our 3D cover maker Cover Commander.